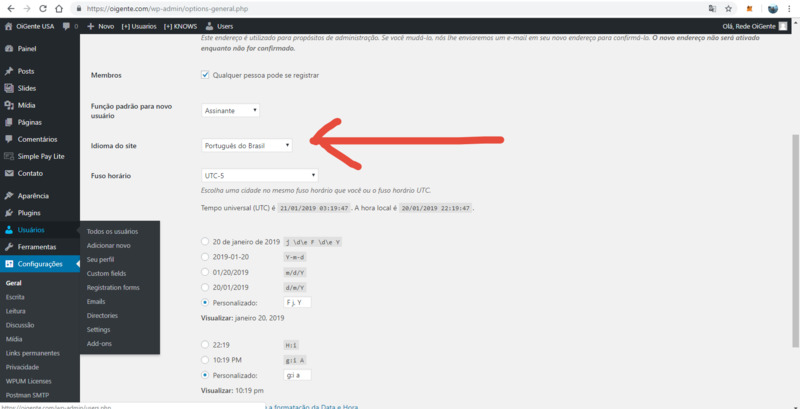 Support » Plugin: WP User Manager - User Profile Builder & Membership » How to translate to Portuguese? How to translate to Portuguese? 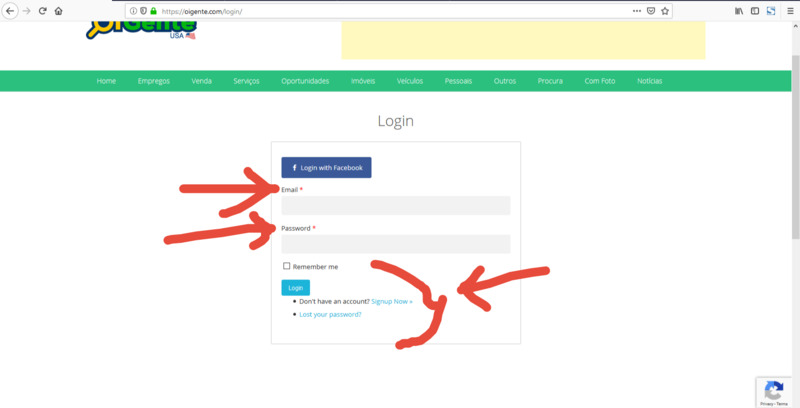 But wpum backend items and front end items such as login and registration forms are still in English. Why is not showing items in Portuguese? What can I do? Have you created the translaton files? Do we need to move them or change them or do something with them? Sorry for the confusion. All files named wpum-xx_xx are translations created for WPUM prior to version 2.0. 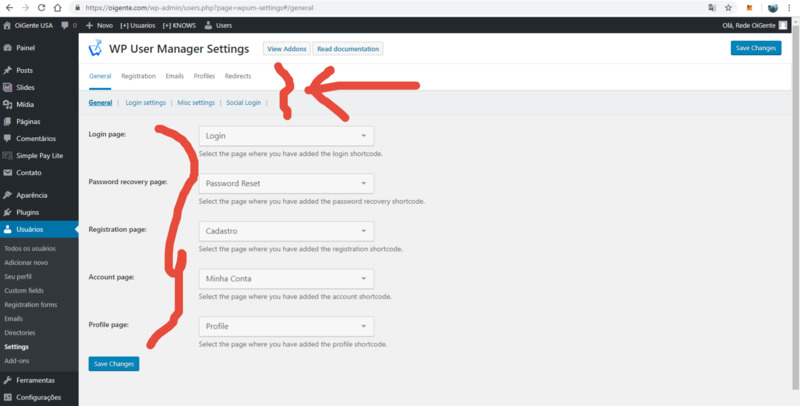 Those translations are no longer compatible with WPUM because in v2.0 I had to update the translations system to match the requirements of WordPress.org furthermore since the plugin had been recoded many of the strings in those files are no longer valid/updated/removed. You could always open that file and take some of the already translated strings from there. After I install your plugin WPUM the new block editor in WP 5.0.3 do not work right. It can be your plugin do not use the new block editor. After I uninstall your WPUM plugin all works fine. The test of your plugin is to small!